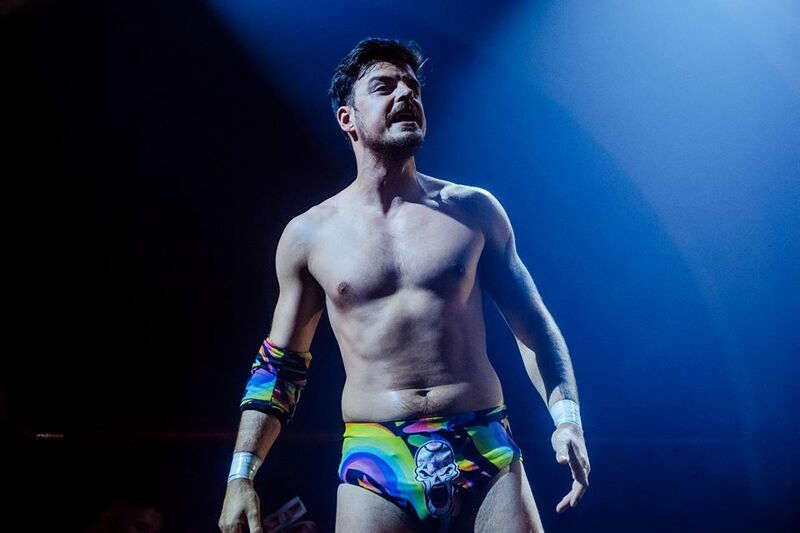 A staunch advocate of gender segregation in wrestling, ‘The Gob’ made his debut at the RIPTIDE Rumble, dumping out Shax and declaring that “Men should fight the men, and women should fight the women - I’m just telling it like it is”. The cocky star was then interrupted and eliminated by a debuting Viper in the RIPTIDE Rumble in one of the most memorable moments in company history. Lias will no doubt be looking to write the ‘wrong’, and continue his crusade into 2019 and beyond.